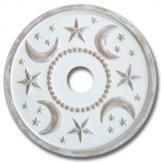 Childrenís ceiling medallions are a truly unique take on lighting. 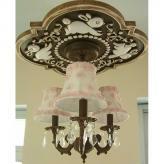 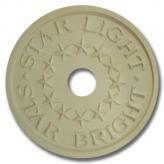 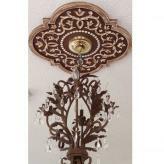 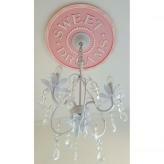 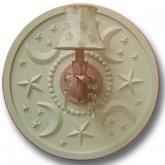 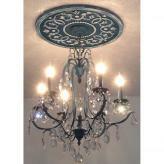 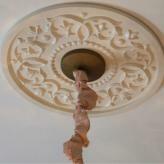 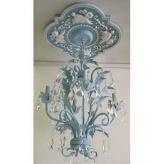 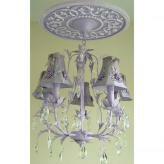 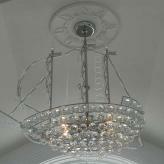 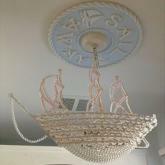 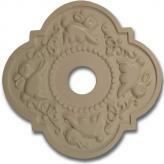 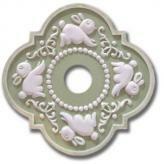 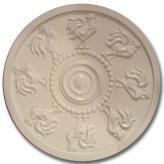 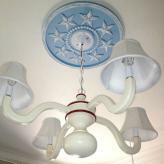 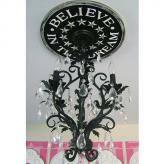 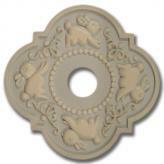 The medallions add an entirely new element to lighting in a child's room. 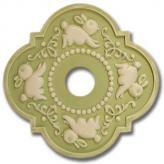 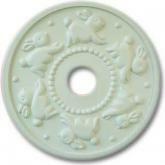 Choose themes such as bunnies, dragonflies, vines or beautiful sayings. 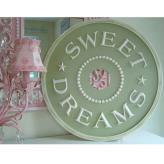 With a wide variety of color choices, you can choose from bright colors to soft pastels. 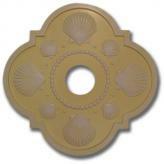 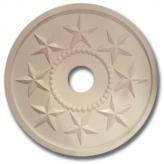 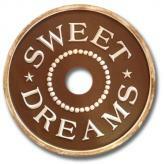 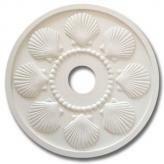 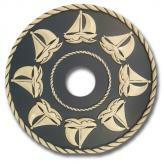 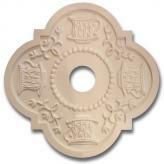 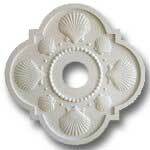 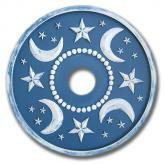 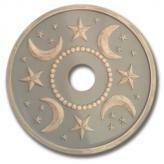 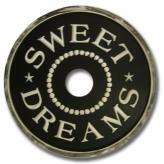 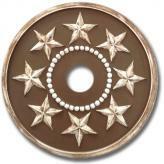 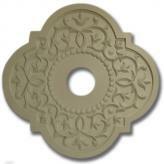 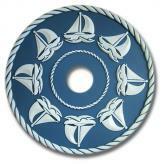 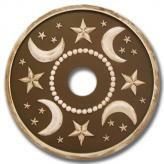 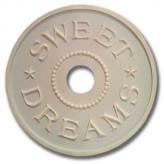 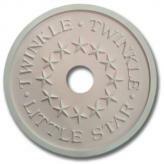 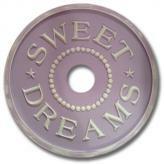 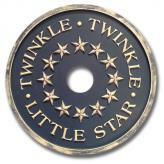 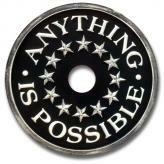 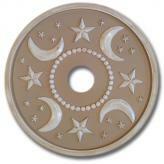 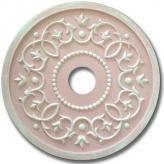 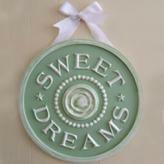 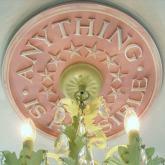 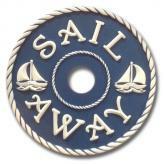 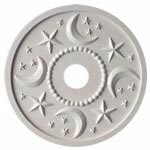 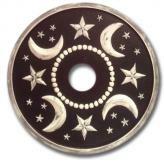 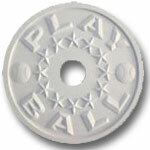 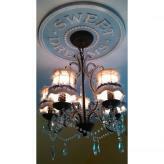 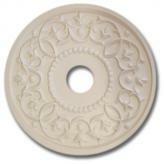 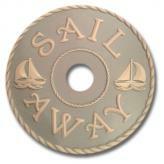 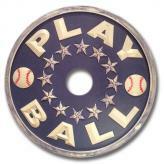 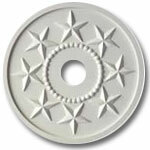 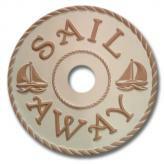 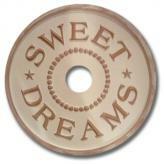 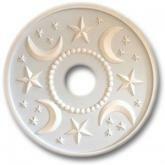 Our ceiling medallions also come in different shapes and some can even be personalized.